So distracted (or punished) myself with a trip to IKEA. 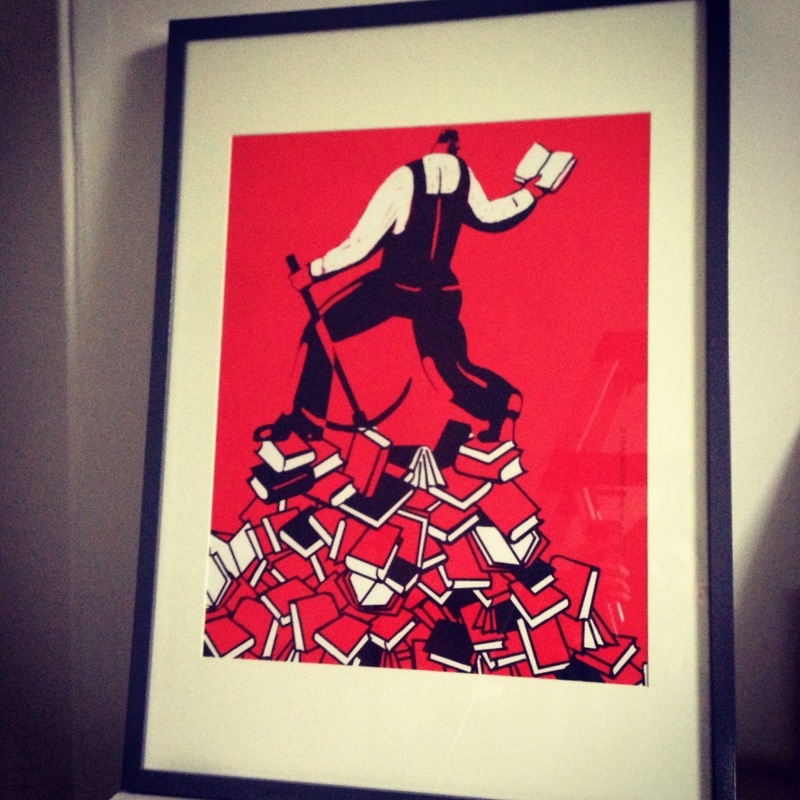 Didn’t get what i went for but remembered to pick up a frame for a poster i picked up in Barcelona on the importance of reading and knowledge to emancipate the worker …. very nice it is too ….